Because she is not only the society, but the mother, the sister and the friend, and in order to challenge all circumstances and do not stop by any excuse, and for spreading a message to demand for women rights and to prove her right to exist and stand with men in all fields without having to be restrained by community chains that restricts her freedom. For that, and on the sidelines of the International Women’s Day, the Iraqi Social Forum and Sport Against Violence team set up Shahrazad race, which is part of a series of races for different categories of the society down to Baghdad Marathon for peace. 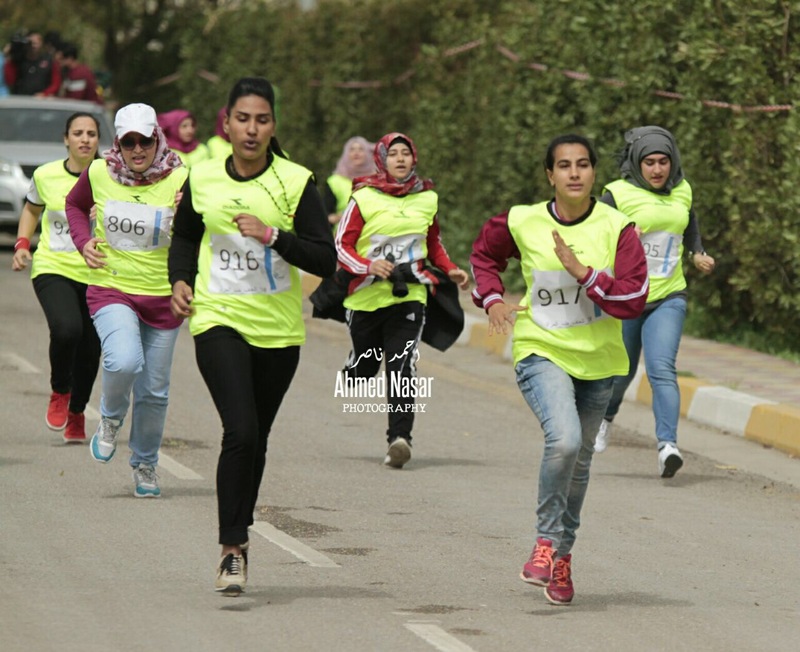 Women race was held on the gardens of Zawraa Park on Saturday, 11 of March. Alaa added: 40 women have participated in this race; all of them have registered through electronic form, published in the Baghdad Marathon for peace Facebook page. He continued: the race was a beautiful civilization face provided an opportunity for women to fully exercise their freedom to run, in the parks and streets freely, aiming at spreading a social culture that gives the right for women to exercise sports equally with men in addition to reflecting an opposite side of the civilization of Baghdad. He stressed that: because we believe in the principle of equality we set up Shahrazad race, and thus we want to achieve the dream of a non-violence culture. On the other hand, Marwa al-Hamdi, one of the members of Sport Against Violence team indicated that: All members efforts teamed up to organize this sporting event, who stood with women to prove their rights. She showed that: All the organizers of the race of both genders have organized this race for nearly a month, they worked hard to prepare all the supplies needed for the race and communicate with the participants, in order to achieve successful race. Al-Hamidi confirmed: that the outcome of the race was great to prove to everyone that women can stand equally with men and nothing can stop her, neither hindrance nor restrictions. The race was concluded by distributing awards to the top three winners of the race, followed by multiple artistic activities on the stage of Zawraa Park. Charity bazaars were also organized with the participation of volunteer youth groups. 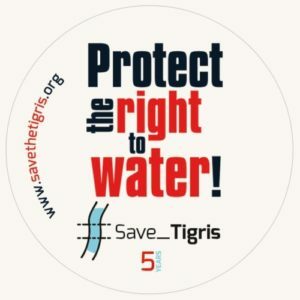 This race was achieved by the efforts of more than fifty youth volunteers in collaboration with the Municipality of Baghdad and the Department of Parks and afforestation in Zawraa Park.